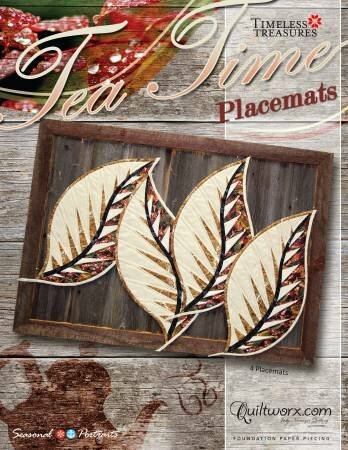 Michele Everts, a Certified Judy Niemeyer instructor-in-training, is coming to Lickety Stitch to teach this class. Niemeyer is known for her beautiful and intricate paper pieced patterns. Michele will show many techniques and tips throughout the class, including curved paper piecing. It is highly advised to learn from a certified instructor before starting a larger Judy Niemeyer project. Come spend 2 days with us. Michele is a skillful and fun instructor to learn from. 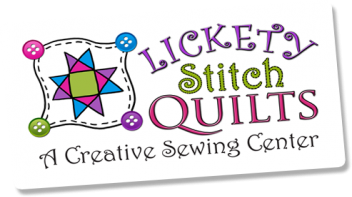 Requirements: Supplies will be available at Lickety Stitch Quilts and a supply list will be sent to participants after registration. Instructor Bio: Michele Everts is a certified Judy Niemeyer Instructor-in-training. She lives in the Fort Laramie area with her husband and two children.